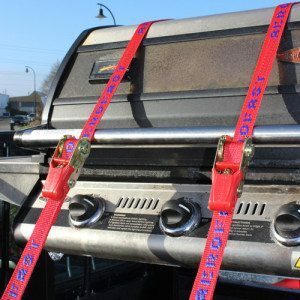 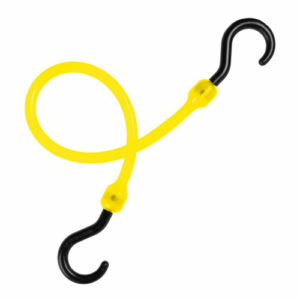 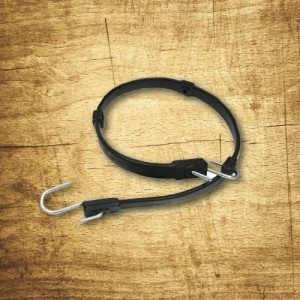 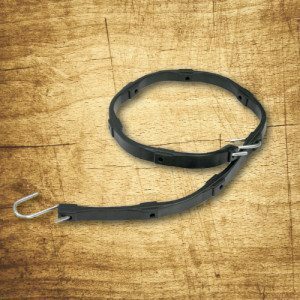 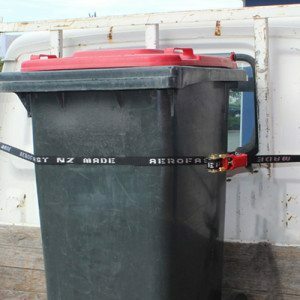 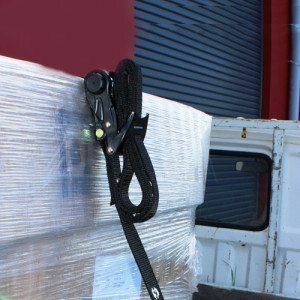 Medium duty ratchet tiedown for securing loads on trailers, utes and light trucks. 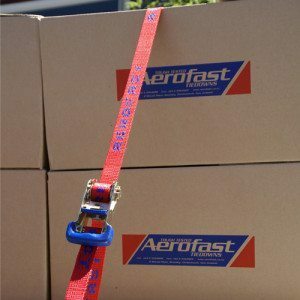 Premium 25mm ratchet tiedown with 1 tonne strength. 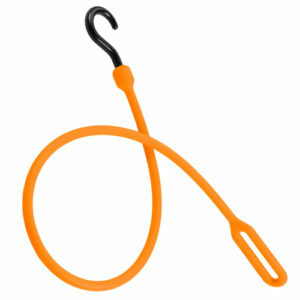 Premium wide handled ratchet for ease of use. 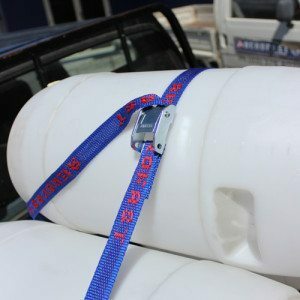 Heavy duty wide 25mm webbing.